Simi Adigun lives in Bethlehem PA, with her husband and children. She is a licensed Christian and Biblical Counselor, and a Spiritual Life Coach. 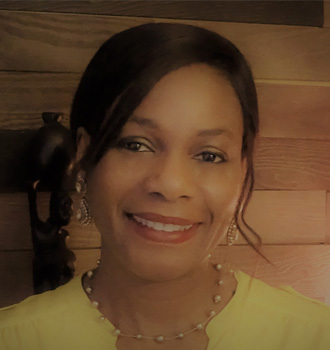 She is the Founder and President of True Vine Branches Ministries & True Vine Branches Ministries International Library; a nonprofit organization, which focuses on ministering Inner healing to people through Prayer and Biblical counseling. She earned her Masters in Christian Counseling through Christian Leadership University. Her Certification as a Biblical Counselor was through Christian Research & Development at the DEEP Biblical Institute in Bethlehem, PA. Her Christian Life Coach training was through American Association of Christian Counselors – Light University. As a Spiritual Life Coach, her focus is to help people achieve their goals, and fulfill the call and purpose of God for their lives. Her passion is to see lives transformed through God’s love and power. Heavenly Gems in Daily Bites!